In a world full of reds, pinks and purples, be a yellow. It may not be everyone's favorite but one day, you'll discover one splash of color that can brighten up a seemingly dull, grey day. 🌞 It shines with optimism, positivity and happiness. I just find myself happy with the simple things. And today, I'm speaking as a self-proclaimed egg-head and yellow-lover, who loves eating (you guessed it) amazing egg dishes. I just found it so bizarre that I didn't have options when I woke up in the morning and wanted an egg! When I go to the supermarket, it makes me happy to find healthy or organic eggs. Thanks to Bounty Fresh! They make EGG-ceptional eggs that are Nutri-filled, Omega 3-enriched, Organic Selenium, and Cage-free! And if I cook a brunch for my kids, it's really omelets with Bounty Fresh eggs. Indeed, a simple yet tasty omelet can definitely make a bad day better. So I'm sharing an EGGciting event that I'm sure you can't eggnore. 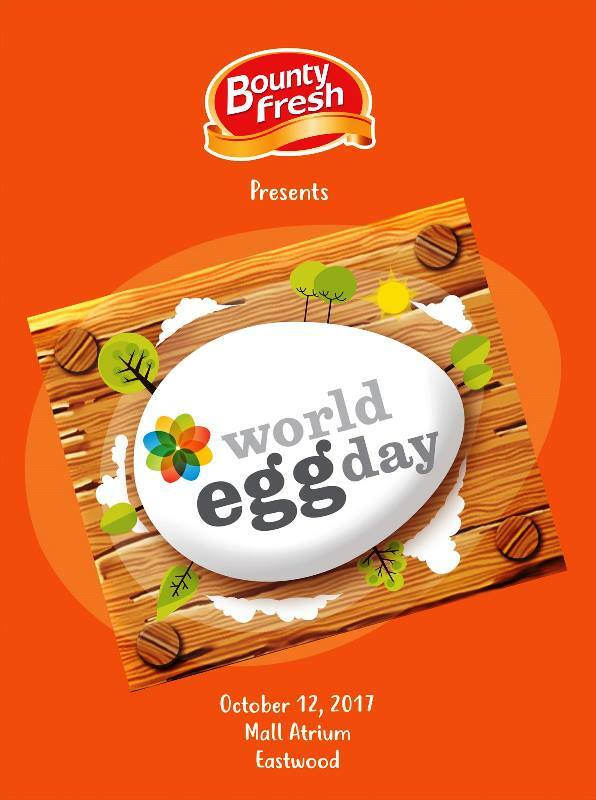 Bounty Fresh has an eggtastic revelation at the #WorldEggDay event happening this October 12 at the Mall Atrium Eastwood. 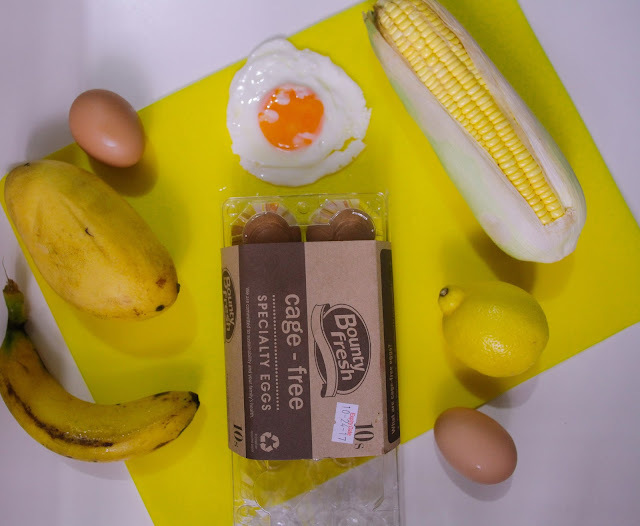 Get to know what's beneath the shell of every premium quality eggs of Bounty Fresh. Plus, a lot of egg-xhilarating activities await you there starting 11AM! So squeeze the day and LEMON know if you're coming. See you there! happy new year 2018 is near and all of us are looking ahead to celebrate it. Please visit my site to get a hell lot of new year eve ideas, quotes, images and more.